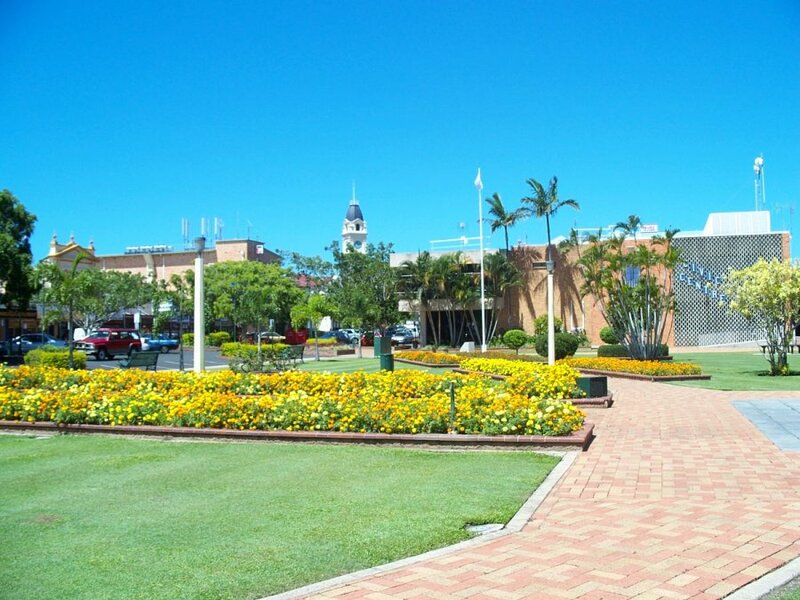 A town park is a formal park managed to a high standard, usually with mown and irrigated grass, paving, sculpture, shrub or flower beds. They are adjacent to and serving the main town centres and have intensive use. They may host special events.